There is no denying that regular roof cleaning ensures the integrity and strength of these critical structures. 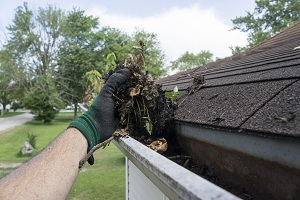 Neglected roofs face the problem of moss growth and damage from debris. That's why you should rely on the professionals for the thorough cleaning of your roof. 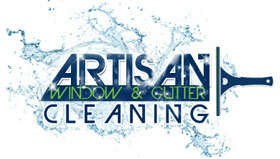 With us as your chosen roof cleaners, you can rest assured that we will use the best roof cleaning products. We never compromise on our services, which is why our clients call us for repeat services. They even recommend us to others for thorough roof moss removal and other related services. Moss growth on a roof not only makes it look ugly but it can also lead to collection of water and debris. Timely roof moss removal not only saves your roof from water logging but also from expensive roof replacement later. While using our roof moss removal products, we will ensure that the strength and integrity of your roof is not compromised. While cleaning the roof, we will also inspect the whole thing and inform you of any damaged spots or broken roof tiles so that they can be replaced. 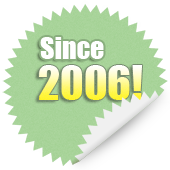 Why Choose Us as Your Roof Cleaning Company in Medina? 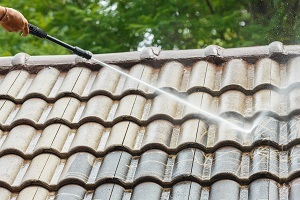 Choosing the best roof cleaning company in Medina can be a challenging task, as there are several companies that offer such services. 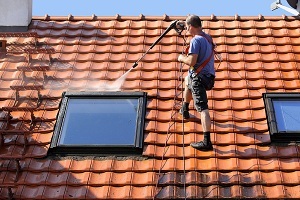 You should take reviews from those who have had their roofs cleaned recently. With us as your roof cleaning company, you don't need to worry about a thing, as we assure hassle-free services at all times. 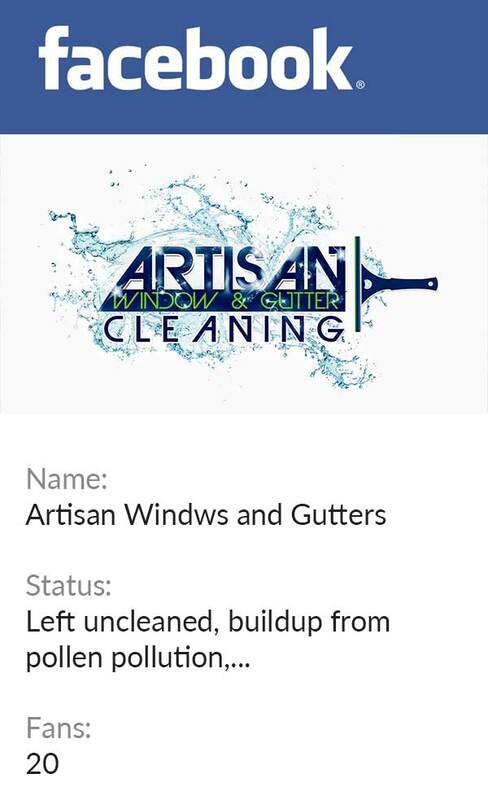 If you need roof cleaning and you seek the assistance of a reputed company that caters to Medina, you can call Artisan Window & Gutter Cleaning at (206) 607-6057.